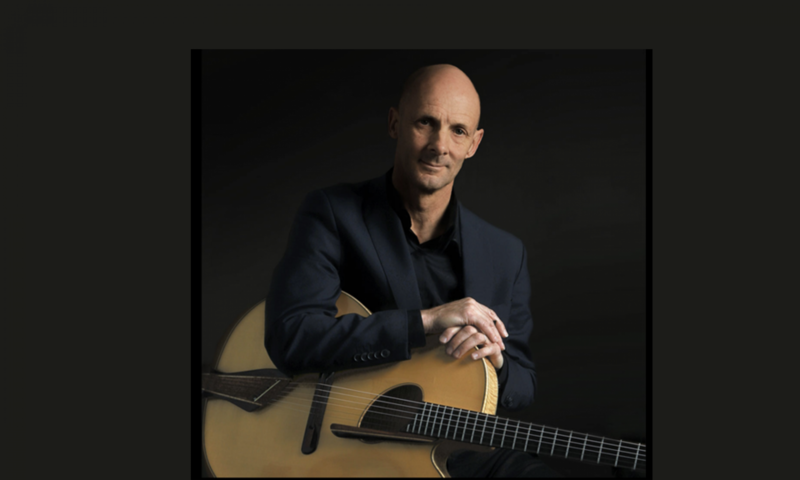 Bert Lams studied classical guitar with Monique Vigneron and Albert Sundermann (A. Sundermann was a student of Andres Segovia) at the Royal Conservatory of Music in Brussels, where he graduated with honors in 1984. 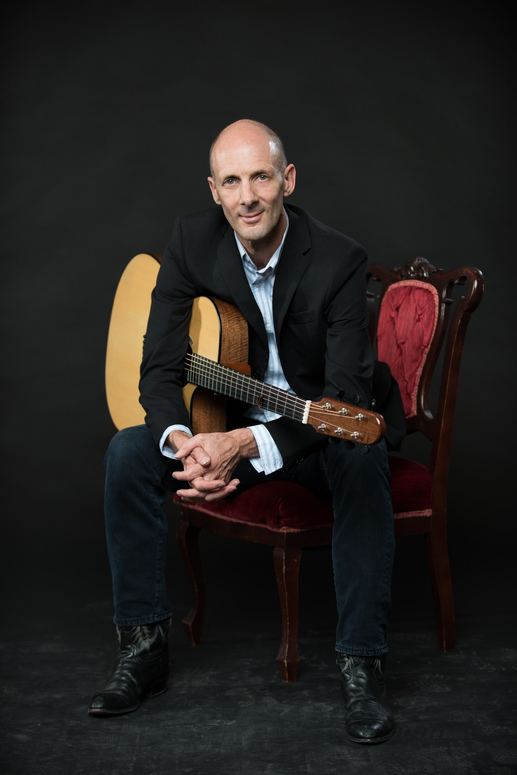 Bert Lams is a founding member of the California Guitar Trio (CGT). In 1993, the California Guitar Trio released their first recording ‘Yamanashi Blues’ on Discipline Records. CGT’s 16 albums, streamed over 65 million times on Pandora, offer diverse snapshots of the group’s mercurial muse. The trio’s most recent release Komorebi showcases its acoustic side, with beautiful lush originals and innovative cover arrangements of Beatles and Beach Boys songs. Other highlights include Masterworks:an album of classical works with expansive takes on Bach, Beethoven, Arvo Pärt, and Schubert. 2006: NASCENT, featuring Bert’s transcripts of Bach Preludes for solo steel string guitar. 2013: UNNAMED LANDS, a duet CD with chapman stick player Tom Griesgraber. 2016: LONG AGO, with Italian guitarist Fabio Mittino. This album contains music from Gurdjieff/De Hartmann, arranged for two guitars.